Contemporary Metal is Perth’s leading, privately operated jewellery and silversmithing studio. Run by Philip Noakes , Goldsmith and Silversmith, we teach, make and sell the finest quality of handcrafted jewellery and silver objects. We are a fully equipped jewellery and silversmithing studio, conveniently located in a newly acquired and modern premise in Osborne Park, Perth, Western Australia. Philip is a Fellow of the Institute of Professional Goldsmiths, which means all our work has the highest standards in Australia. 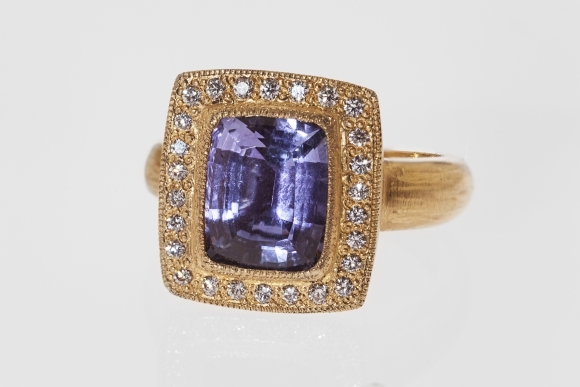 We use our decades of international jewellery and silversmithing knowledge and experience to help our students become the highest quality jewellery makers and craftsmen. 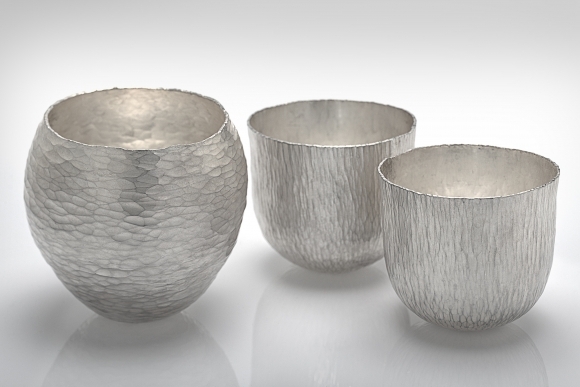 We also collaborate with a wide range of jewellers and silversmiths both within Australia and internationally. Collaborations range from bringing in well-known jewellers, running specialised courses in particular aspects of jewellery making, to cultivating international links with organisations such as the Goldsmiths Hall Design Centre in London, Niessing Jewellery in Germany and supporting links with local universities and the Jewellers and Metalsmiths Group of WA. If you are interested in learning or improving your jewellery and silver making skills and would like to find out more about our courses or studio access arrangements, please contact us on 0419921492. All our upcoming classes, events and workshops can be found here. The starting point is our beginners ‘Introduction to Jewellery Making Skills’ classes. 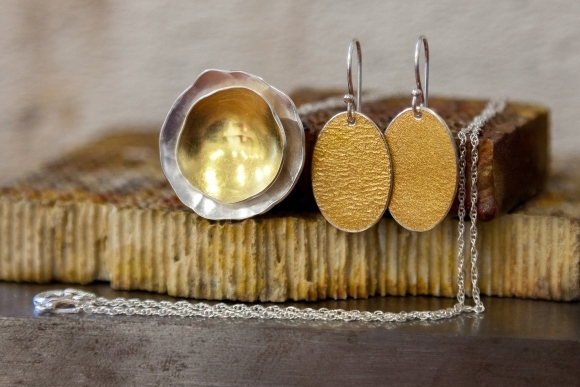 Are you interested in learning the art of silversmithing? 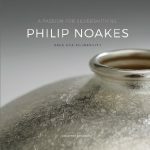 Come and learn silversmithing techniques with Philip Noakes, Silversmith with 45 years experience, whose high standard of work has been recognised by The Institute of Professional Goldsmiths (London). Are you interested in learning some jewellery making skills, but want to try it first, before committing to a six week course? Or maybe you do not have the time to commit to a full course at the moment? If this sounds like you, then you may want to come to one of our short courses.